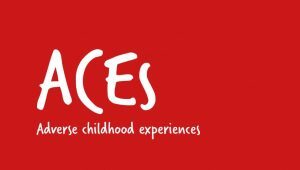 This report outlines the findings of a Liverpool City Region ACE survey. 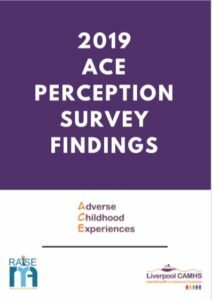 The survey was designed to understand the current perception of ACEs across the children and young people’s workforce, to enable us to develop an informed approach to ensuring ACE and childhood trauma are understood and identified. 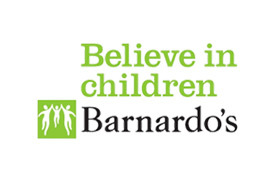 The survey was completed by members of the child and young people’s workforce. 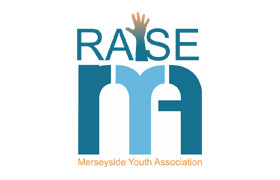 The RAISE Team worked with young people across the Liverpool CAMHS partnership capturing real-life views on how ACEs can affect someone’s life, but more importantly, focusing on how accessing support really helped them. 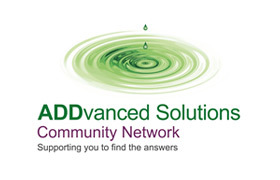 The Resilience Framework *contains information and videos, along with notes to set targets and track progress, to work on building resilience for those who have been impacted by ACE. 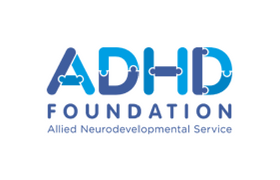 The film has been produced for Public Health Wales and Blackburn with Darwen Local Authority. 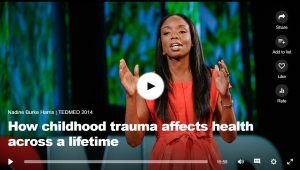 Click on the image to watch Paediatrician Nadine Burke Harris explain that the repeated stress of abuse, neglect and parents struggling with mental health or substance abuse issues has real, tangible effects on the development of the brain. This unfolds across a lifetime, to the point where those who’ve experienced high levels of trauma are at triple the risk for heart disease and lung cancer. An impassioned plea for pediatric medicine to confront the prevention and treatment of trauma, head-on. 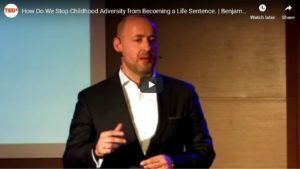 This is the subject of this TedX talk in Podgorica, Montenegro, on the global prevalence of Adverse Childhood Experiences (ACEs) like neglect, abuse and dysfunctional parenting, and how they drive poor public health, low productivity and other costs amongst adult populations. Click on the image to watch. 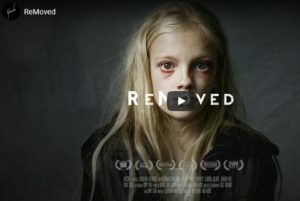 Courtesy of the fostering promotion group ReMoved, this TedX features the story of a resilient, fictional young girl with an Ace score of 6 called Maja. She could be any child-in any corner of the world. Frightened of her own father, uncertain of when she may reach safety or if she will ever be properly loved and cared for. Click on the image to watch. 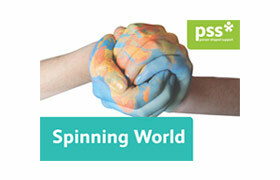 This animation is designed to be relevant to all workers within the Scottish workforce. 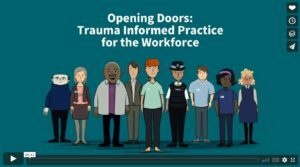 It aims to support workers to know how to adapt the way they work to make a positive difference to people affected by trauma and adversity. 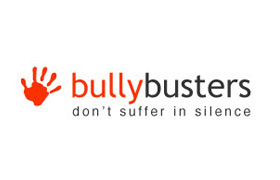 Trauma is everybody’s business. Click on the image to watch. 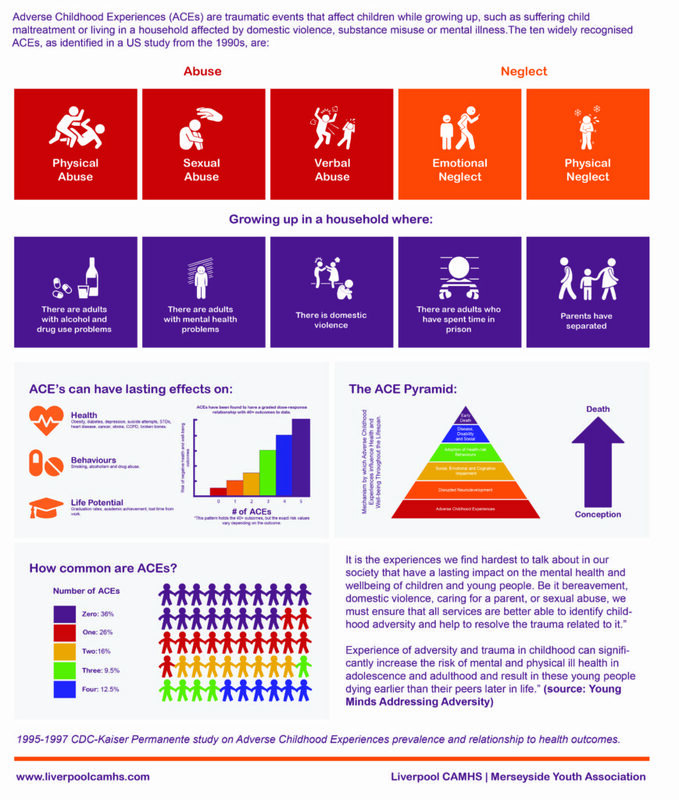 As well as these 10 ACEs there is a range of other types of childhood adversity that can have similar negative long-term effects. 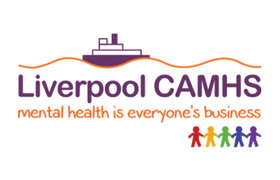 These include bereavement, bullying, poverty and community adversities such as living in a deprived area, neighbourhood violence etc. 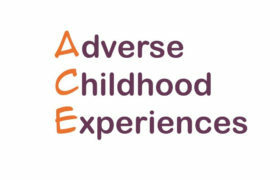 The Adverse Childhood Experiences evidence base–a wake-up call to radically redesign Children’s Mental Health Services. 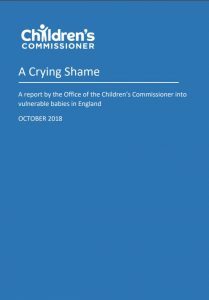 A Crying Shame – A report by the Office of the Children’s Commissioner into vulnerable babies in England. 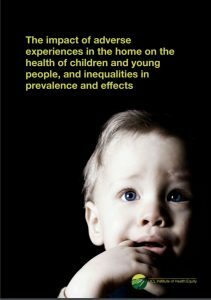 Nearly 16,000 babies are growing up in households where they are at risk of severe harm, a report by England’s Children’s Commissioner, Anne Longfield, warns. The report says that of 19,640 under-ones identified as being “in need”, 15,820 were still living at home. 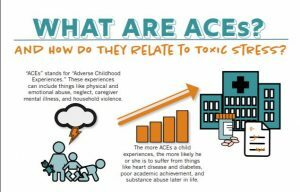 It also estimates that 8,300 babies are growing up amid the “toxic trio” of drug or alcohol addiction, domestic violence and severe mental ill-health. 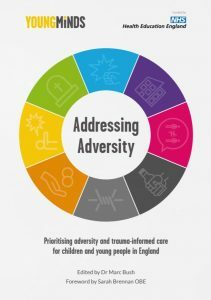 Prioritising adversity and trauma-informed care for children and young people in England. 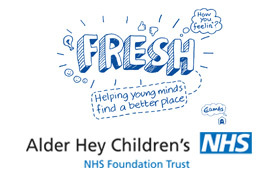 YoungMinds compiled this collection to raise awareness about the impact of adversity and trauma on the mental health of children and young people. 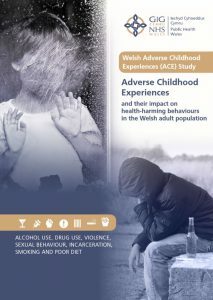 Adverse Childhood Experiences and their impact on health-harming behaviours in the Welsh adult population. 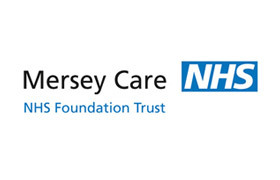 * © This Resilience Framework was originated from Professor Angie Hart and Dr Derek Blincow with Helen Thomas in 2007. 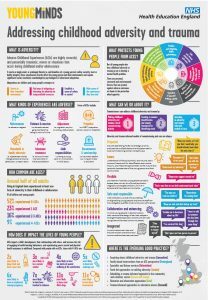 Seewww.boingboing.org.uk for further details. 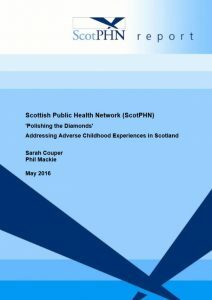 Thanks to Angie and colleagues for their support in helping us develop this online version.